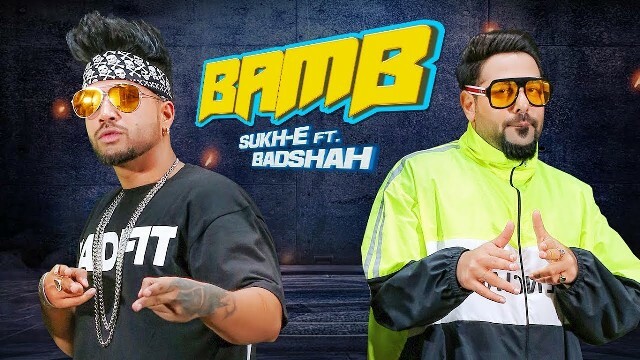 The new Punjabi single by popular singer and music composer Sukh-E is Bamb presented by T-Series. 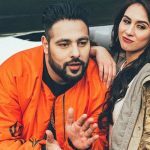 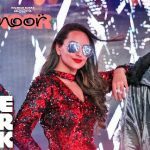 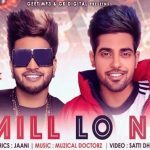 The song also features Badshah who has penned the rap, while the song is written by Jaani. 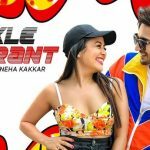 Abhi abhi huyi single aakhein sek rahe sab!